Canyon was conceived about 27 years ago, when an avid fisherman felt a need for an insulated bag to store tuna. As such, he designed the first soft coolers for fish storage to satisfy his own personal needs. The popularity in the marketplace was so outstanding, that he decided to sell to the public and further diverge the product line. 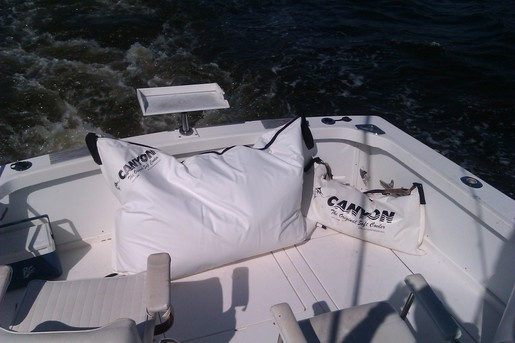 Since then Canyon was the first to bring lure bags, chum bags and equipment covers to market for the fishing industry. 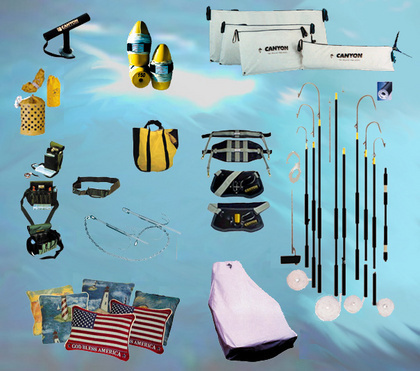 Canyon Products has branched out into making what you need due to our own fishing experience. is constantly seeking to make your time on the water successful and rewarding. "THIS HAS TO BE GOOD, IT'S A CANYON PRODUCT". We are proud to be known to have the highest quality in the marketplace. Canyons diversity and growth are a direct result of the ever improving quality of each product we manufacture.